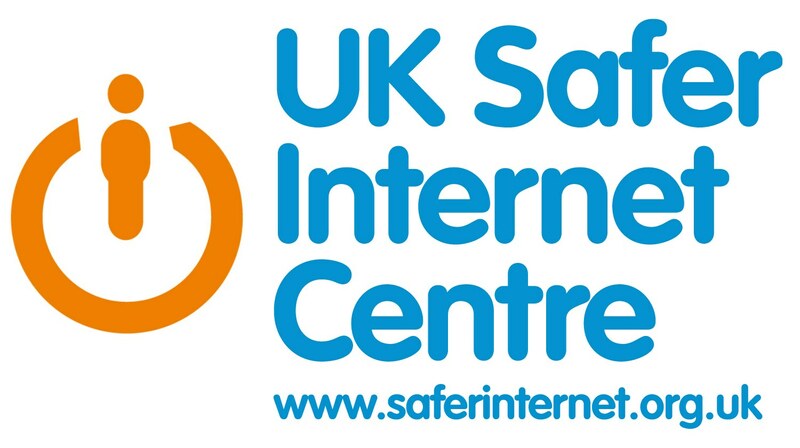 This page contains a list of tools that can help your family be safer online. Kidrex is a child friendly web browser which will help filter out Adult content.http://www.kidrex.org/ No safe search tools are 100% foolproof so it is important to talk to your child in the event of them experiencing inappropriate material. In Windows 10 and Windows 8 it is possible to set up parental controls so that when your child logs onto your computer you can view what internet activity they are using. It is even possible to get reports emailed to you. You can also limit their usage of the computer by setting logon times. It is possible to block certain websites and apps from being used on your iPhone or iPad. You can control this with a passcode. https://support.apple.com/en-us/HT201304.